December | 2013 | Real Art Is Better! 365 Days of Beer in 2014! I am excited to announce a new project that I will be doing in 2014 – the YEAR of BEER! EVERY DAY I will paint a beer painting of a different beer. Most beers will be commercial and I will purchase them at local stores and breweries in Anchorage. Some of them will be beers I brew myself. I intend to start making more frequent nano-batches, producing less than a gallon of each batch, thereby producing new unique beers every time. The painting supports will be 8″x10″ cabinet-grade birch plywood coated with my unique red and gold priming base. I will paint every brew from life, capturing the beer and then consuming it once the painting is complete. I will give you my impressions along the way. Don’t think of me as an authoritarian on the complexity of the flavors of each brew. I am more of a beer aesthetician, commenting on beer culture and the appearance of the individual brews. I am considering at this point to only consume the beers I paint for the whole year, and none others. I don’t want to be too strict on this one, but also want to emphasize responsible drinking practices. I don’t want to sacrifice my health over an art project like the guy from Supersize Me. I would love to lead by example. It is possible to enjoy good brew for more than just how much alcohol content it has. So I will meditate over beer for a whole year! Cheers! This entry was posted in Year of Beer Paintings and tagged beer art, beer artist, beer paintings, beer posters, craft beer, scott clendaniel, year of beer on December 27, 2013 by realartisbetter. A Toast to Our Mountains! 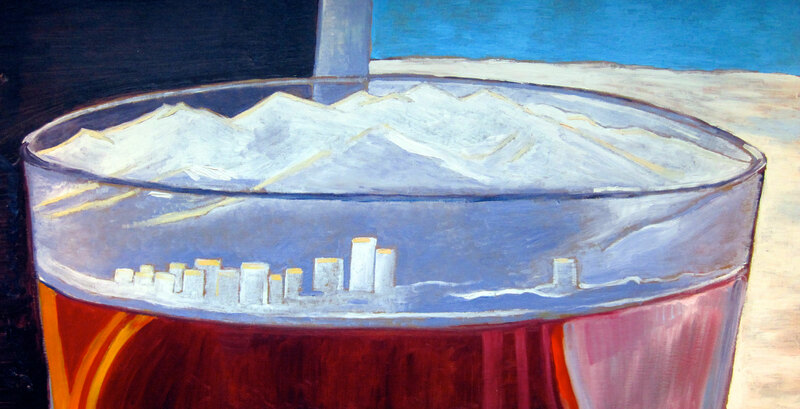 “A Toast to Our Mountains” painting series, Anchorage Skyline and Chugach Mountains. 24″x12″ oil on panel. One day in September I was working on our log cabin in McCarthy, Alaska when I heard my phone ring. I was surprised to see an unknown number, and answered as professionally as I could while ripping a chainsaw helmet off my head to access my ear quickly. A gentleman on the other end identified himself as David Crewdson, a beer connoisseur in Anchorage. He told me that he came up with a delightful beer painting concept and got my number from one of the beeristas at Midnight Sun Brewing Co., and wanted to share it with me (the beer painter), but he wanted to meet me in person. He said he would be giving the brewery tour at the MSBC in a couple weeks as a guest lecturer while Gary Busse was out of town, so we agreed to meet at the brewery right before the tour. Luckily, I had planned to be in Anchorage then, so I trucked over to MSBC to see what David had to say. He told me that paintings of glasses of beer with Alaskan mountains in the foam would be a great idea. I immediately agreed. He also came up with a name for the art show “A Toast to Our Mountains”. He didn’t ask for anything in return, except credit for the idea, which I am happy to give him. So you can look forward to seeing these paintings at my next art show at MSBC, which opens January 3rd with me tapping the Firkin keg at 5 PM. Also look for other beer paintings. I have been playing with concepts like “The Art of Beer,” and “Beers of the World.” I will also fill out the space with a final showing of the remaining “99 Bottles of Beer on the Wall.” The art show will be up all month, during which Alaska Beer Week takes place. Stop in for a taster, small, or large glass of avant-garde brew, as well as my paintings, art prints, and mini-original painting magnets! This entry was posted in Alaska Landscapes, Anchorage Scenes, Beer Paintings and tagged alaska beer week, alaska mountains, anchorage beer, anchorage beer artist, anchorage brewery, anchorage skyline, beer painter, beer painting, chugach mountains, Midnight Sun Brewing Co, scott clendaniel on December 20, 2013 by realartisbetter. A Lot Happened Last Week! A lot has happened in the week since my last blog post! I can tell that our marketing efforts over the past year are paying off this holiday season. Either that, or the recession is over, because people are buying more art this year. You heard it here first, the economy is recovering, if art sales are an indicator. Most importantly, TODAY is the last day to enter my online sweepstakes to win a custom beer painting of your choice. A lucky winner of an 11″ x 14″ beer painting will be drawn automatically via a computerized agent tonight at midnight Alaska time. Good luck to all who entered! If you are still not registered for this amazing giveaway sign up here. Also, you get extra entries when you share the contest on Facebook. The Maury Studio Sale was a sweeping success for all parties involved. It was a grand party with a keg of my best example of homebrew. Jewelry, pottery and original paintings were flying out of the Maury’s Turnagain home. Notably, over the three-day event I saw many friends I haven’t seen in years, including my 6th grade teacher, Mrs. Anne Smith, who let me know she does not want to be called Mrs. Smith but will answer to Anne. As she walked out with a small magnet painting of a red IPA, I didn’t have the heart to tell her it was not a painting of red wine. Packing all my things into my ice-covered truck was melancholy as I wish that I could have a sale weekend like that every week. When I got back into the studio under a frenzy of high stress commissions that should have been done yesterday, it was difficult to transition from the socially-heavy weekend to the isolation of my studio. I escaped yesterday to go on a supply mission. Yes, I did need a new roll of painter’s tape and I needed to measure walls at the Loft at Midnight Sun Brewing Co. for my next art show, but did I need to visit King Street Brewery, or shop for new running shoes, or buy that extra 25 lbs of pastry whole wheat flour? I just wanted a break from the studio. I am still cranking though, with a show to prepare and a couple of commissions to wrap up before the big holiday! At the Maury Studio I learned that the nice frames that Toni Maury orders for her wall hangings are surprisingly affordable. Maria spent a while yesterday submitting a large order with economyframes.com. I am glad, as I want to spend more time painting, and even though I will lose some money on the frames I will have more time to make more and better pieces, and I am also happier with the quality of the USA-made frames. This will be a test run to see if it is worth the extra expense. Currently I have paintings on display at the Snow Goose Restaurant upstairs during the months of December and January. For my upcoming show in January at Midnight Sun Brewing Co. I will have “We CAN Be Green” can-themed beer paintings, and a new series called “A Toast to Our Mountains” — paintings of favorite Alaska mountain ranges depicted in beer foam in pint glasses. I’m grateful to be so busy painting commissions and new pieces for upcoming shows. Back to the studio now where I am working on a commissioned painting and listening to public radio. This entry was posted in The Business of Being an Artist and tagged alaska, art commissions, Beer, maury studio sale, Midnight Sun Brewing Co, Painting, scott clendaniel, sleeping lady brewery, snow goose restaurant, Visual arts on December 13, 2013 by realartisbetter. 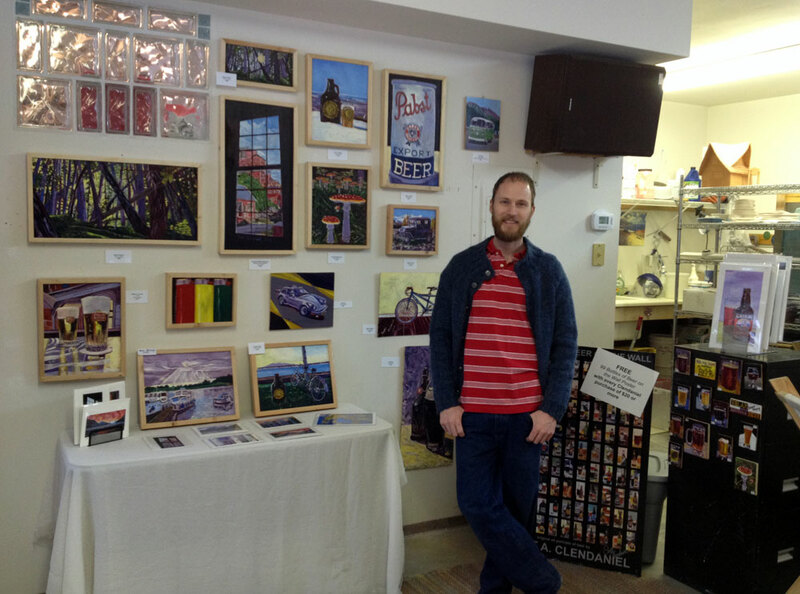 This weekend I will be selling my art at the annual Maury Studio Sale. Here are five reasons you really should not miss this event. 1. You can purchase unique, one-of-a-kind gifts made by local artists for EVERYONE on your list in ONE PLACE! Looking for a gift for the special man in your life? Get him an oil painting of a Mustang, of his favorite beer, or of a VW bus. Need a gift for your Mom? 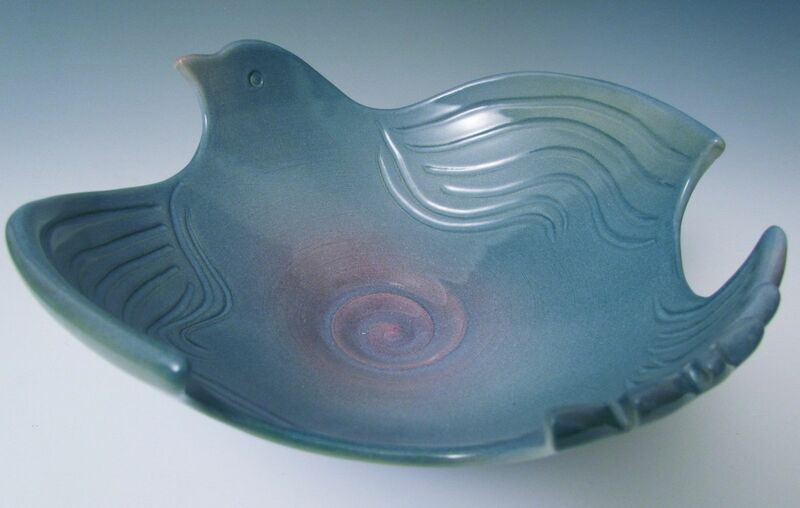 How about a decorative ceramic platter? Still need to find something special for your girlfriend? You’ll find unique earrings, bracelets and necklaces. 2. I am giving away a FREE 99 Bottles of Beer on the Wall poster with every sale over $20. You will find the largest variety of my artwork. I have posters, greeting cards, prints, magnets and original oil paintings of antique automobiles, Alaska scenery, bicycles, boats and beer. 3. 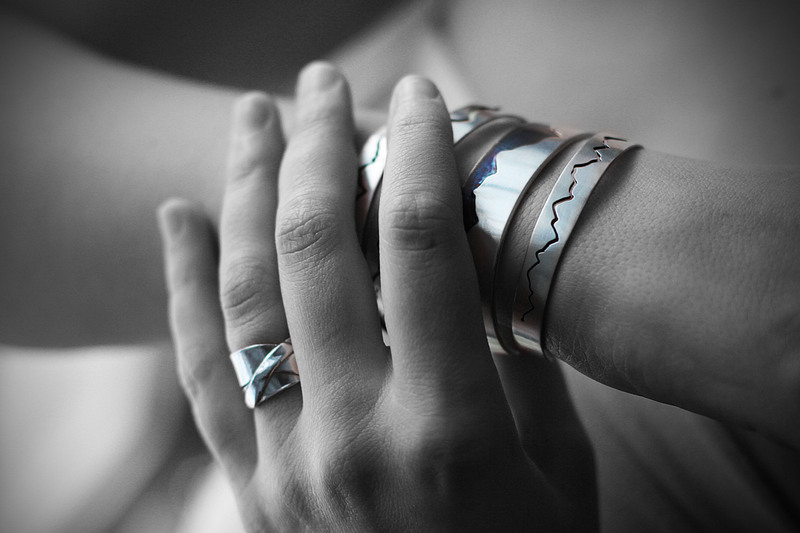 At this Studio Sale Ashley Maury jewelry is priced lower than anywhere in the state, and she is there in person to help you pick out the perfect piece! 4. You will find the largest selection of Toni Maury’s colorful pottery in one place at this sale. She makes truly striking pieces that stand out. Plus, you’ll get a sneak peak into her studio. 5. You can sample some of my homebrew. I will have a keg of my special reserve dark ale on tap starting at 5 PM today! So don’t miss out on this opportunity! It only happens once a year! WHERE: 2527 Susitna Drive, Anchorage, AK. Follow the Pottery Sale signs in the Turnagain neighborhood. This entry was posted in The Business of Being an Artist on December 6, 2013 by realartisbetter.